Thankyou for sharing your fantastic card with us at TioT's. Its a super image and the green shades look lovely. Very pretty!! 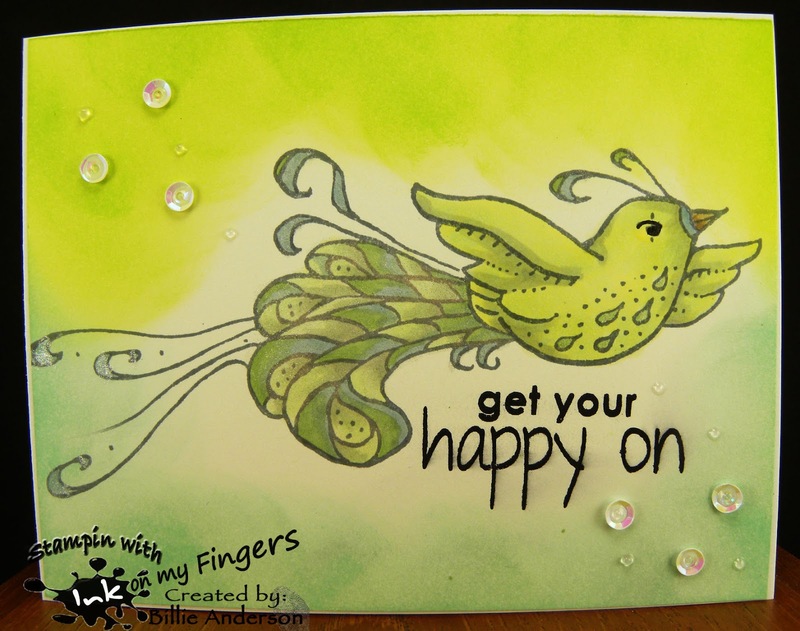 And yeay for giving some of those old rubber stamps some love! I must confess, I have forgotten about most of them. : ( Thanks for the reminder. And Thanks for playing with The House That Stamps Built. 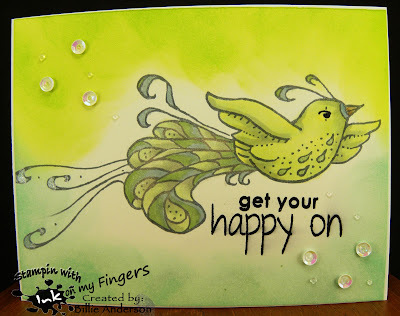 very nice.Thanks for joining us at Artistic Inspirations Challenge Blog. I love how you used so many colors of green. A great card.